What do we think of when we think of powder haunts towards the Great White North? 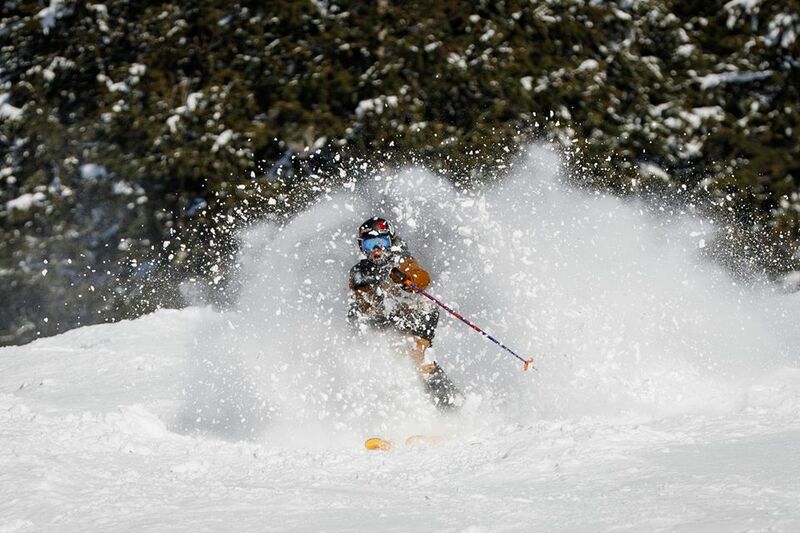 We think of knee-deep snow, light, dry and crisp, right? But which resorts immediately spring to mind? Whistler Blackcomb? Revelstoke? Ferni? Perhaps, but what about those secret resorts? The kind where powder dreams are made. . . . Here just a few spots that have long since been in our peripheral but its time, as we slowly allow our fingers to descend to the elusive "book now" buttons, that we tell you about these magical and ore inspiring resorts. Since Powder Magazine launched their video from part of the "Passing Through" series in Whitefish we have been mesmerised. The dense forest decorated with snow, the diverse and rugged terrain plus what looks like a small passionate community of skiers and snowboarders. 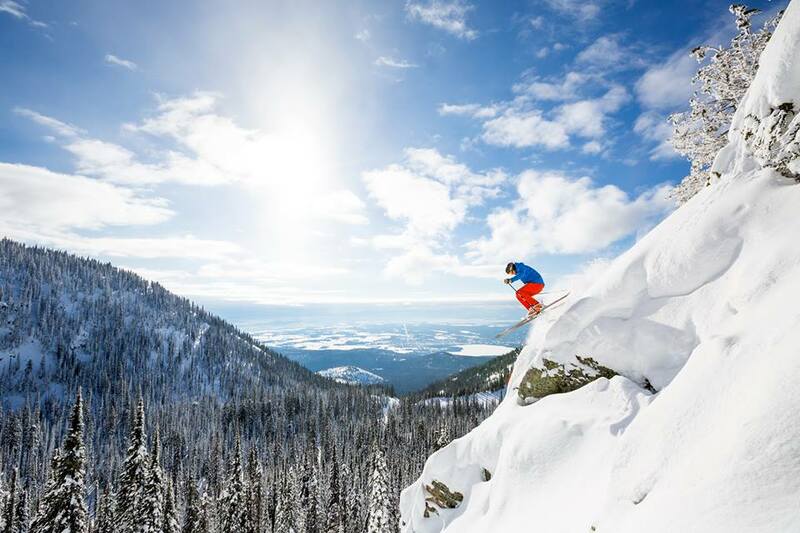 This traditional rail town has arguably some of the best tree skiing in the North West, offering variety in the way of the tree covered terrain Whitefish can comfortably be called a hidden Gem of the Great State of Montana. We are hooked already and no doubt you will be too. Pay them a visit between January and March for the best conditions and book via their website to get the best deals. Apex is another crown jewel mountainous backdrop of British Columbia, offering incredible powder and classic Canadian hospitality by the bucket load or rather the snow shovel load. Just a quick search on Youtube brings you to some jealous rage inducing videos like this one. The kind of videos that will have you searching for flights to BC. Apex also boasts something it's more "well known" BC counterparts can not- Almost non-existent lift queues, maximise your day on the hill with one unforgettable descent after another. Head to their website to learn more. Okay, we know what you are thinking, Vail is no secret, perhaps not as well known as some other more luxurious ski towns in Colorado but we simply couldn't go without mentioning Vail for being simply magical. 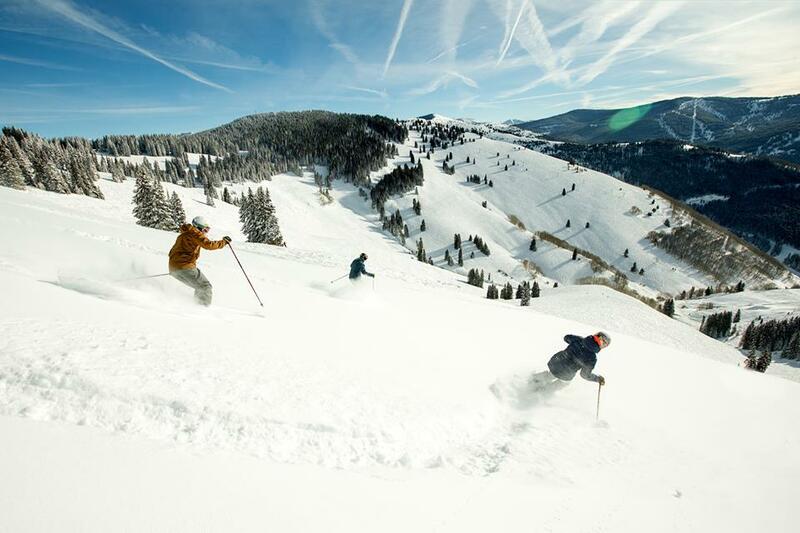 Vail has the tagline "Like Nothing On Earth" and from what we have seen, it's well deserving of such an accolade. Home to world famous skiing among the trees and another place blessed with dry champagne powder. Vail also has a town rich in culture, heading down the mountain after a long day riding will be just a lovely. Click this link for more info. 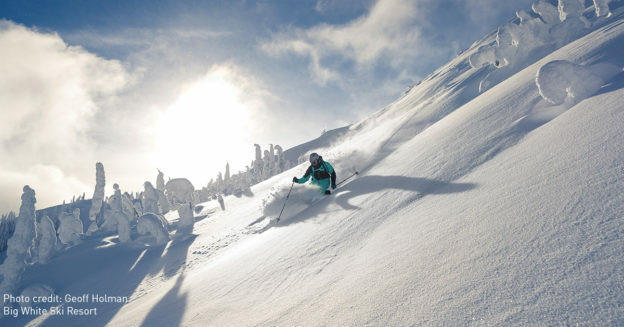 Alyeska earns it's place firmly on our bucket list for good reason. Alyeska sits in the epicentre of dreamlike powder conditions, the home of big mountains turns, Alaska. This resort offers everything a first lift last lift freerider would want: Peace, tranquillity, perfect pow and no fighting for the line. Alyeska lives up to the traditional notoriety of steep and deep! Offering incredible heli-ski options, huge open bowls and forest runs, what more could a big mountain rider want? Set that against the raw and interesting Alaskian skyline and you will surely have an unforgettable getaway. Click here to book. Big White, last but not least on our list is widely known as a great all-around family friendly resort. However, that serves as an even greater attraction to freeriders as it means more powder for us. Big white is again blessed with big glorious trees that hold the snow in such an ethereal way, as the sun shines and you make your way down the mountain on the forest powder trails you can't help but smile ear to ear. Perhaps not as challenging in the way or terrain, it still offers beginner to intermediate freeriders a fantastic opportunity to experience true Canadian Powder. Click here to book. Can you feel that pang of excitement, it begins in your stomach and works your way around your body, before you know it, you will be sitting in your thermals scouting the internet for deals. We warned you but would it not be the best present ever, we are inclined to think so. 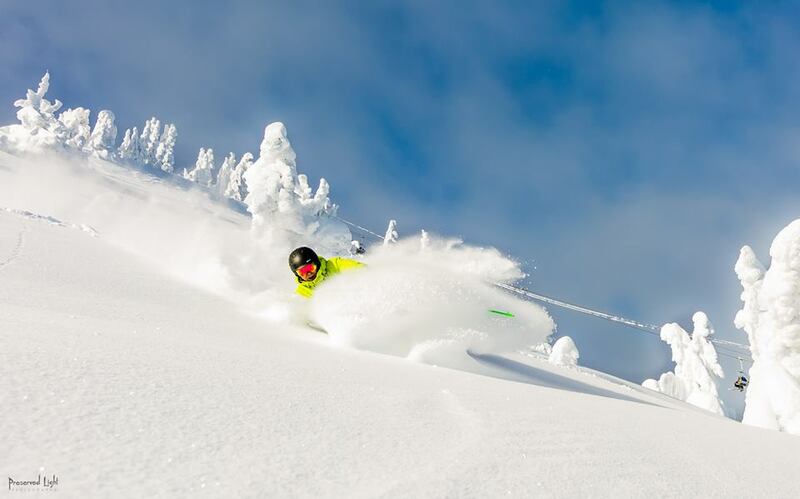 These resorts are all wonderful and offer something for every type of powder lover. Less of the nightlife and the craziness of other bigger resorts and more of the calm and overall experience. If you have been to any of these resorts before and have stories, images and anecdotes, do let us know. We would love to hear from you adventurers. For now, you can begin to explore these great spots while we write our follow up piece, "A Winters Dream- The Best Secret Spots, The Baltics, Middle East & Beyond".